Our Yeşil Bursa “JOIN THE GREEN REVOLUTION” Project aims at increasing green areas within the metropolitan by covering roofs in the province and achieving energy savings according to the talks between Mr. Recep ALTEPE, Metropolitan Mayor of Bursa, says and GAIA President Ilyas Bublis. 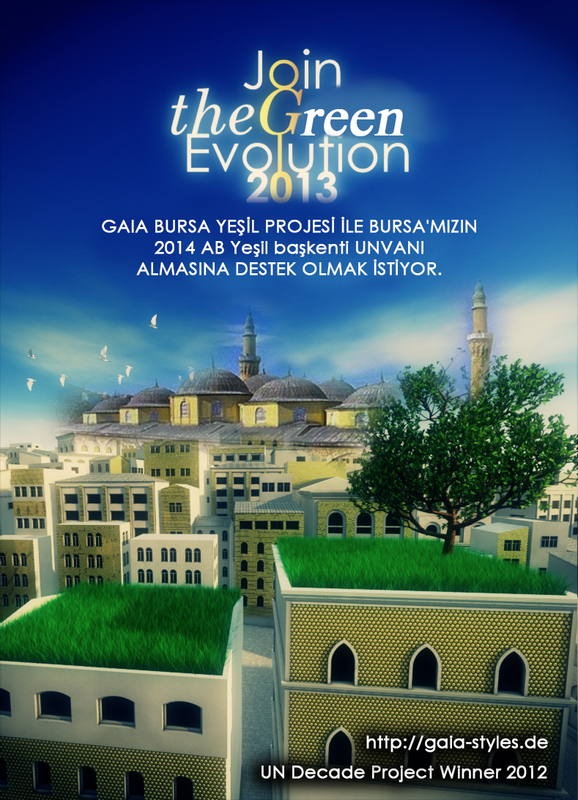 Briefly, our project will ensure that Istanbul and its districts take advantage of visual quality, natural image and insulation benefits by means of green roofs within the scope of Yeşil Bursa ROOF PROJECT in this period when problems resulting from global warming are faced and continue to be faced heavily. Our target is to create “smart and liveable cities” throughout Turkey. Environment Award, our latest award from the United Nations, is the proof of our efforts and sincere enthusiasm about this issue. 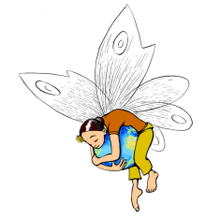 We closely follow your European Green Capital 2014 Project and believe that this project will contribute to these works. We hope to realize Golden evolution in Istanbul Project in our valuable Bursa province as Green evolution, which will reflect the image of Bursa. We want to support this project with our Yeşil Bursa ROOF Project that we prepared in cooperation with Berlin Technical University – GAIA. We want to increase awareness of people and start from public buildings and spread Yeşil Bursa ROOF Project throughout Bursa. We want to share the benefits and results with our people, press and public and inform them. When the details of the project are reviewed, possible natural disasters will be overcome with minimum risks by structuring as many buildings as possible and creating green zones on the roofs in GAIA Yeşil Bursa Project and will make economic contributions to the city. The support that you will provide to this project that we hope to realize under the auspices of Mr. Recep ALTEPE, Metropolitan Mayor of Bursa, is crucial not only for us but also for increasing awareness of the public. We sincerely believe that your support will make a difference throughout Bursa and Turkey. GAIA, Yeşil Istanbul Project is a project awarded by the United Nations World Decade 2012 Biological Diversity Organization. Be inspired and become a part of Green Age! BECAUSE THE FUTURE OF TURKEY IS BRIGHT AS GOLD.